How do I get Rubber Paving? 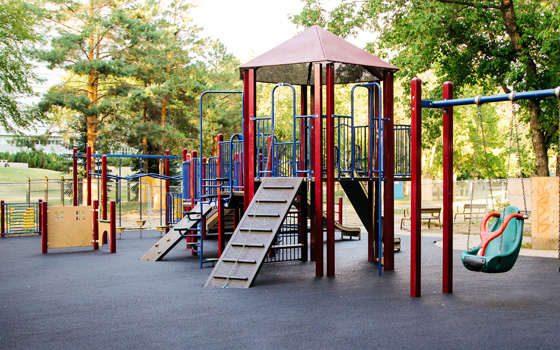 AGING IS A WONDERFUL THING… BUT OUR RUBBER PAVEMENT DOESN’T CRACK UNDER PRESSURE OR DISCOLOR OVER TIME. Long lasting quality solutions for a price you can afford. 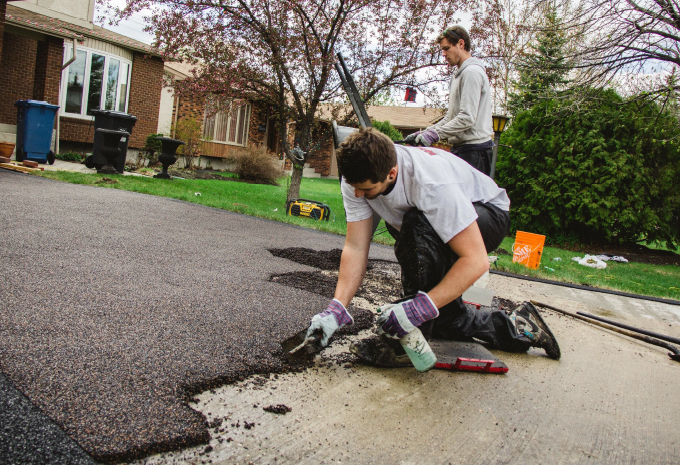 Does cracked or stained pavement have you down? 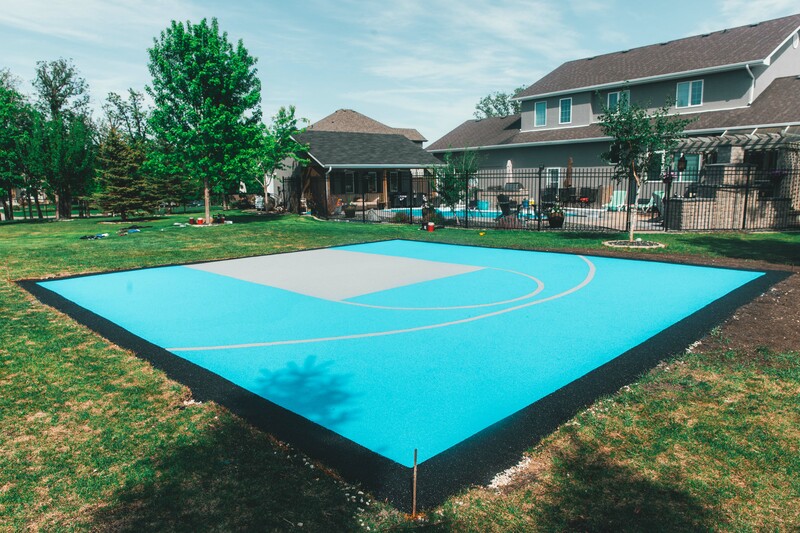 There’s a better way – cover up ugly concrete and asphalt and beautify your home. 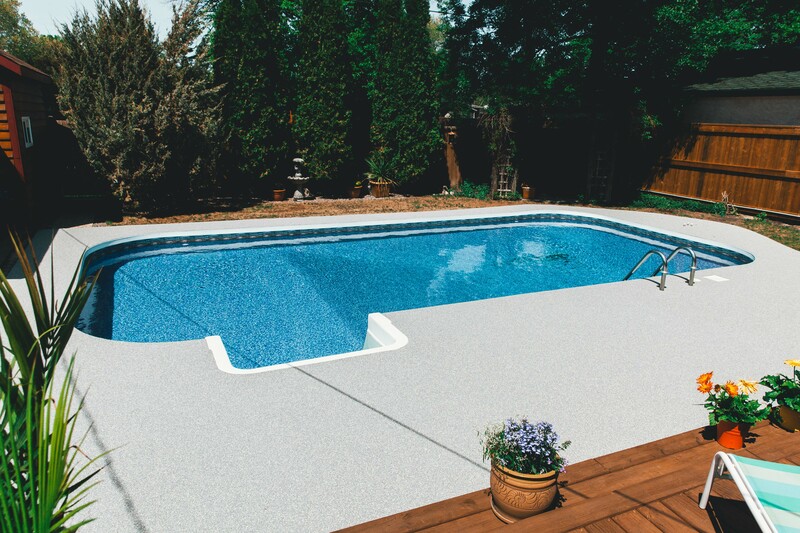 Whether you’re covering a new deck, step or driveway –we have plenty of colors and designs to fit your plans! 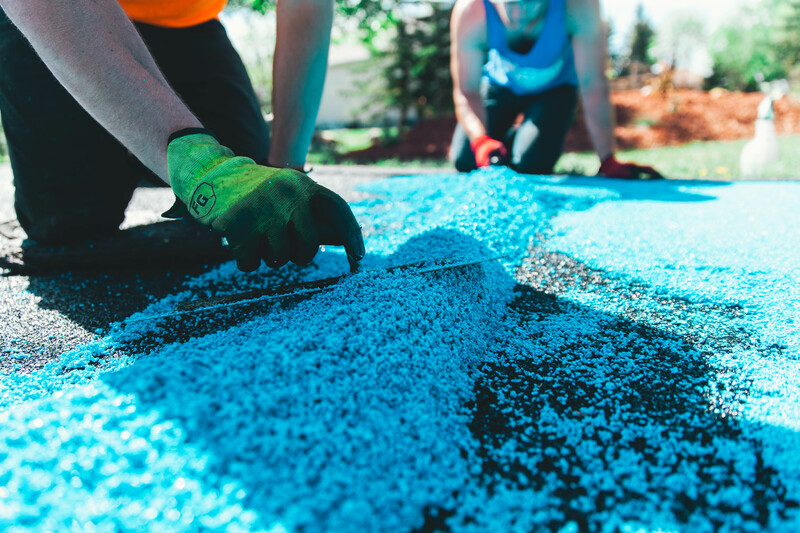 We use only the highest quality products to provide the best possible rubber projects for our customers and our installation includes peace-of-mind features like 5-year warranty, Class-A fire rating, non-toxic materials, and is anti-fungal. 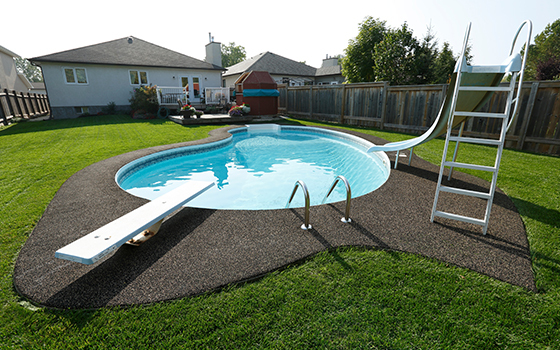 Prairie Rubber Paving installs a highly durable, U.V. stable, non toxic, ice and slip resistant rubberized surfaces. 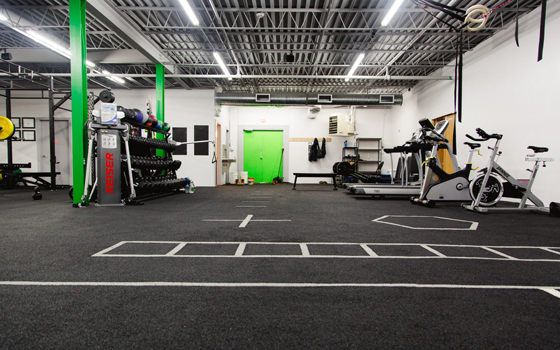 Our goal is to create completely customizable surfaces with long term safety in mind. We provide a system that is 100% U.V. and chlorine resistant while still offering complete customization, comfort and grip. 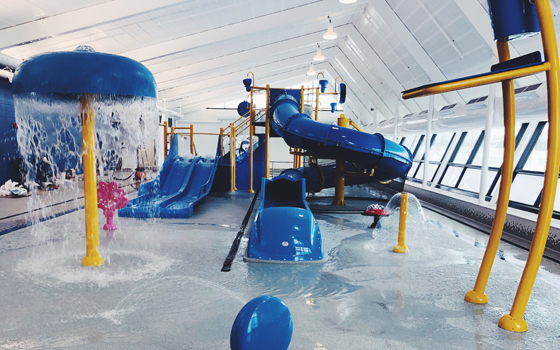 Our water play surfacing is installed seamlessly and is fully customized to meet any design specifications. 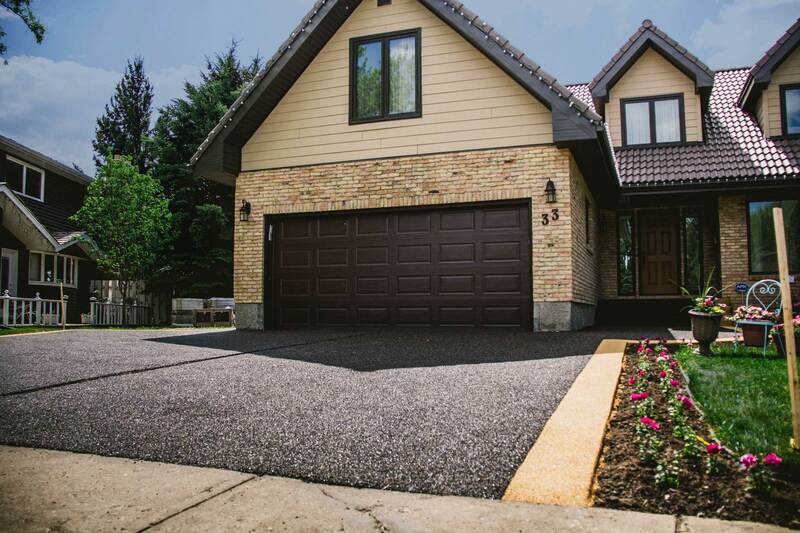 Low Impact Installs: Prairie Rubber Paving does not use any heavy equipment for installation. Our installation will not effect any current landscaping. 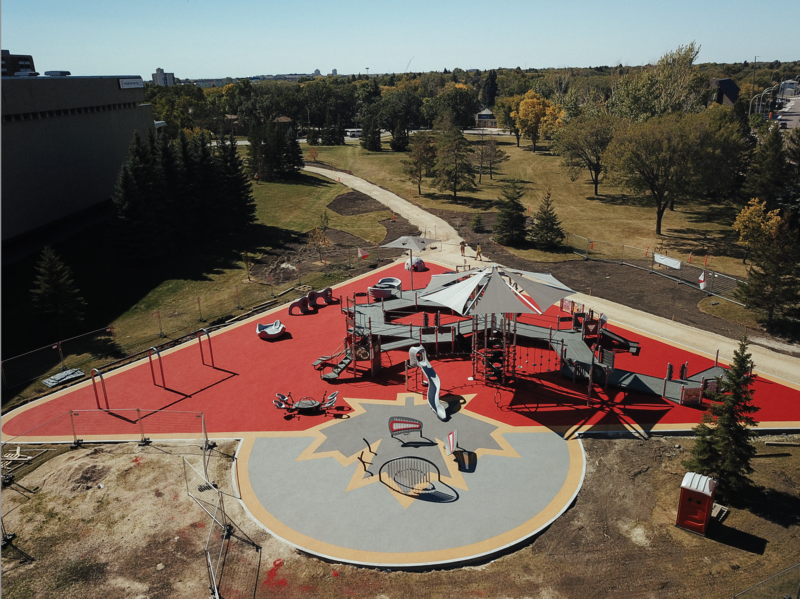 Prairie Rubber Paving uses rubber product which expands and contracts with the underlying surface. Every project is seamless. Our rubber product is porous! Water and ice do not collect on the surface so it’s safe to walk on and will drain as it did before! Prairie Rubber Paving is committed to conducting business in a way that uses resources wisely and protects the environment for future generations. We use the highest quality EPDM rubber granules on all of our residential and commercial applications. Our rubber is not re-purposed! Our rubber is developed to keep the same integrity and strength throughout it’s lifespan. We have a variety of partners throughout the prairies! contact us and we can get your project started today. residential, commercial and industrial inquiries are all welcome here!